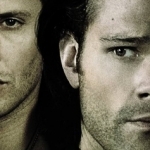 As the five-year apocalyptic storyline has drawn to a close and the new Winchester journey begins, let’s take a moment to look at back the religious connections of the Winchester brothers. Considering the weight with which religion and destiny have played into their lives, they’ve been entangled in it since before they were born. However, they did not walk into these roles with blind acceptance. 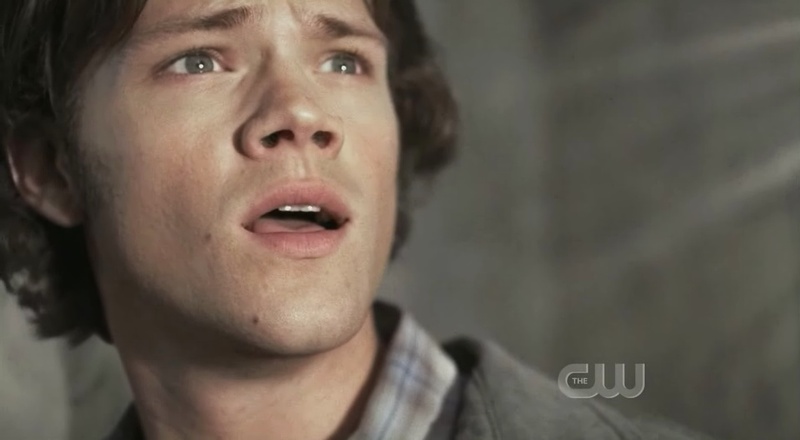 Sam Winchester has always been the more religious of the two brothers. Perhaps it’s because he was trying to latch onto a more normal existence, which he thought should include a belief in things unseen. In the second season episode “Houses of the Holy” we find out that he prays everyday. 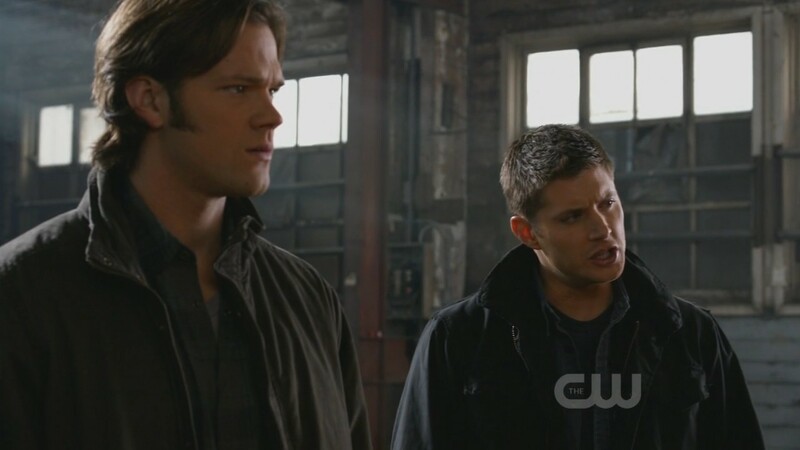 Dean: Look, I’ll admit I’m a bit of a skeptic, but since when are you all Mr. 700 Club? No, seriously. From the get-go you’ve been willing to buy this angel crap, man. I mean, what’s next, are you going to start praying every day? Sam: I do pray every day. I have for a long time. Sam: No, you can’t do this, you’re angels. I mean aren’t you supposed to — you’re supposed to show mercy. Castiel: We have no choice. And it’s ironic that the boy with faith is the one who is Lucifer’s true vessel. The fracturing of that belief in something other, something good watching over the world, takes him further and further down the path towards trying to prove that he’s better than heaven gives him credit for. And the road to Hell is definitely paved with good intentions. Dean, on the other hand, was always hard-pressed to believe in angels. 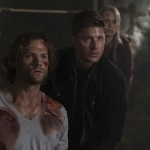 One of the earliest episodes alluding to angels was the previously-mentioned “Houses of the Holy.” In direct opposition to Sam’s belief in celestial beings, Dean has to have hard proof before he can buy into anything and since he hasn’t seen an angel, they don’t exist for him. Dean: Exactly. With our own eyes, that’s hard proof, okay? But in all this time I have never seen anything that looks like an angel. And don’t you think that if they existed that we would have crossed paths with them? Or at least know someone that crossed paths with them? No. This is a, a demon or a spirit, you know? They find people a few fries short of a Happy Meal and they trick them into killing these randoms. And when he’s given hard proof that, yes, angels do exist and one of them pulled him physically out of Hell, it’s only then that he acknowledges the possibility. He still doesn’t have blind faith that this will lead to something better, though. Dean’s seen the horrors that exist in the world, what humans and demons alike do to one another and what God lets happen. In the fourth season episode “Are You There God? 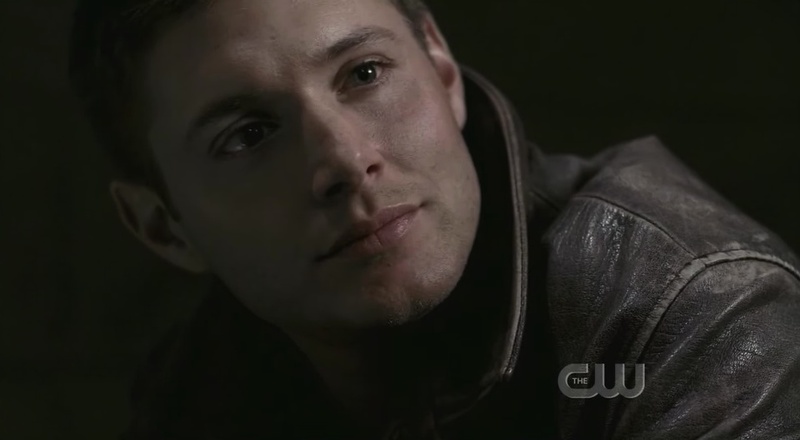 It’s Me, Dean Winchester,” he questions the intentions of God. Dean: See, this is why I can’t get behind God. Dean: If he doesn’t exist, fine. Bad crap happens to good people. That’s how it is. There’s no rhyme or reason — just random, horrible evil — I get it, okay? I can roll with that. But if he is out there, what’s wrong with him? Where the hell is he while all these decent people are getting torn to shreds? How does he live with himself? You know, why doesn’t he help? And the guy who has the least faith, he’s the chosen one. Dean’s the one who is Michael’s true vessel — the archangel who commands God’s army and is the strongest in terms of power and wisdom. Whether Dean wants the role or not, no matter how much he fights against it, he was born to take up the mantle. They were both born for this. Before they existed, before John and Mary were brought together, it was all leading to this. Brother fought brother long ago, Michael casting Lucifer out of heaven. 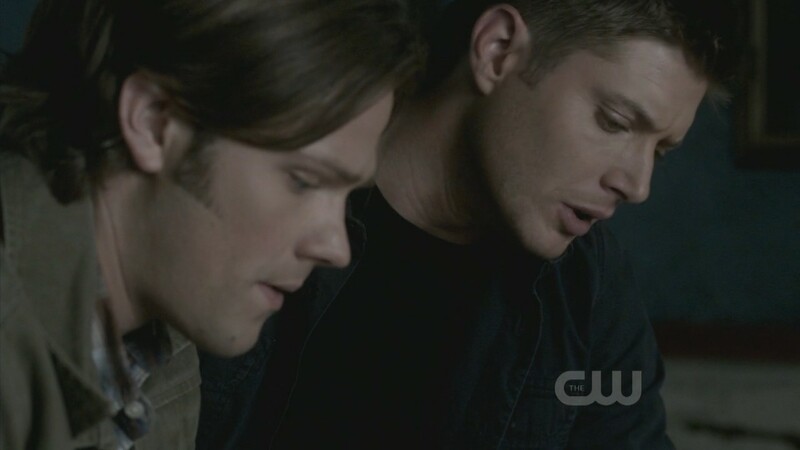 That battle had to be waged once again and it was meant to be in the form of Dean and Sam. Whether they had faith or not, they were born to play their roles. Gabriel: Michael, the big brother, loyal to an absent father, and Lucifer, the little brother, rebellious of Daddy’s plan. You were born to this, boys. 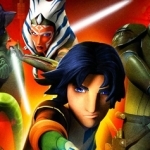 It’s your destiny! It was always you! As it is in Heaven, so it must be on Earth. One brother has to kill the other.